Cyber-cons have a new way of wreaking havoc. Hackers have found another unique way to bypass security. Reportedly the infamous BOM technique’s to blame. The “Byte Order Mark” technique goes about altering the host’s files on the windows system. The major superpower of the BOM is helping the threat actor group to be under the line of display or detection. The researchers from a very widely known anti-virus firm noticed a new campaign that majorly worked on spear phishing. 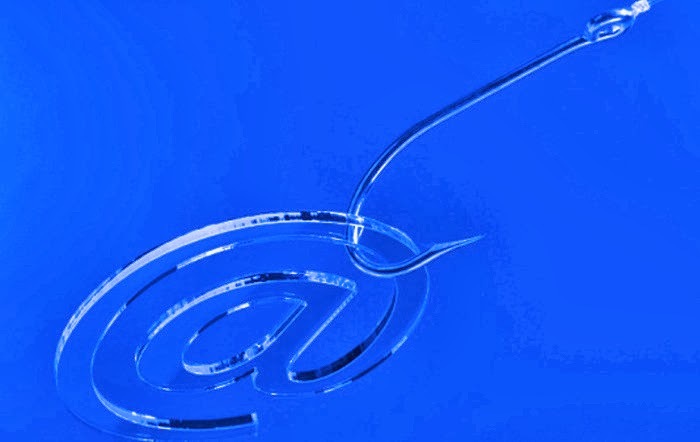 The spear phishing process would help to deliver the infected files to the victim’s system. The moment the user attempts to open the ZIP file using their default browser, it all crashes and an error sign pops up, saying. According to the researchers, the legit ZIP files start with “PK” and are of (0x 504B). The BOM have extra three bytes (0x EFBBBF) found within UTF-8 text files. In some systems the ZIP archive format goes undetected but in some systems it’s recognized as a UTF-8 text file and the malicious payload isn’t extracted. The same files on the other hand could be opened via third-party functions to name a few 7-Zip & WinRAR. Once the extraction of the file is done, the malware is executed thence beginning the infection process. Systems using third party utilities are more susceptible to such malware attacks than the rest. The malicious executable is just a tool to help load the main payload inserted within the main source section. The malware originates from a DDL along with a BICDAT function encrypted with the XOR based algorithm. The library then downloads a second stage of payload, the password protected ZIP file. The dcyber crownloaded payload material is encrypted using similar functions as the inserted payload. This RAT scours information like access card codes, dates of birth, account passwords, electronic signature, e-banking passwords and etc from the system. The North Korean Hacking Group, Lazarus has managed once more to embezzle more than a billion dollars in cryptocurrency. The group has purportedly done such sorts of thefts since January 2017, amassing an enormous $571 million from the attacks. This was in accordance with an article published on Friday by The Next Web as well as the coming yearly report from the cybersecurity vendor Group-IB. The claims made by some South Korean officials in February express that the North Korean hackers likely stole millions of dollars' worth in cryptocurrency in the year 2017. Since the beginning of last year, the greatest contribution that could be made in hacking outfits has been done by Lazarus, which stole $571 million in cryptocurrency. Their greatest plunder - $534 million originated from a solitary attack led earlier in January 2018. As indicated by the eminent cybersecurity unit Group IB the hacking outfits are more acclimated with utilizing techniques extending from spear phishing to social engineering and malware introduction to compromising cryptocurrency exchange networks. "After the local network is successfully compromised, the hackers browse the local network to find work stations and servers used working with private cryptocurrency wallets," says the summary of an annual report prepared by the unit detailing the situation of hi-tech cybercrime trends across the globe. It also indicates that $882 million in cryptocurrency was stolen from exchanges in total from 2017 to 2018. Massive phishing groups, as the report stated, are exploiting the users' fear of missing out a major opportunity, baiting them to invest their resources into unauthentic projects on knockoff websites. Group IB additionally states that the quantity of attacks focusing on crypto trades is probably going to rise further, with hackers of more conventional financial institutions, like the banks are being attracted to the space looking for enormous increases. 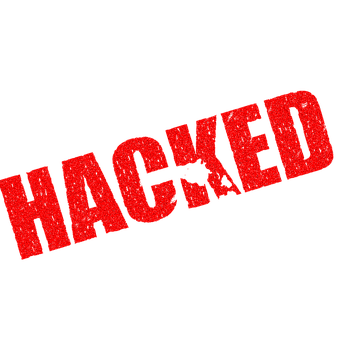 All the more worryingly, these thefts are prognosticated to increment similarly as with time, more and more aggressive hacking groups are likely to move towards cryptocurrency. Researchers from non-profit campaign group Electronic Frontier Foundation (EFF) and mobile security group Lookout have together uncovered malware that targets individuals such as military personnel, journalists, lawyers, and activists, using fake apps that look like popular messaging apps like WhatsApp and Signal. The malware, dubbed “Dark Caracal” by the researchers, targets known Android weaknesses and iOS has not been affected by it. According to their report on Dark Caracal, the malware was traced back to a server in a Lebanese government building — a building belonging to the Lebanese General Security Directorate in Beirut, Lebanon — and seems like the threat could be coming from a nation-state. 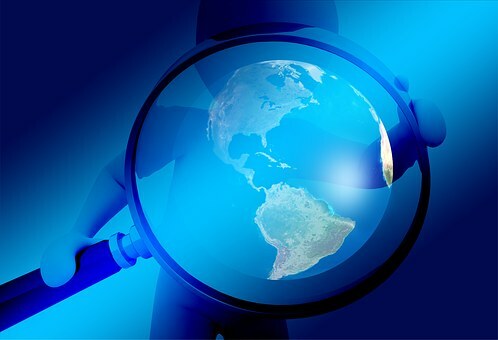 “We have identified hundreds of gigabytes of data exfiltrated from thousands of victims, spanning 21+ countries in North America, Europe, the Middle East, and Asia,” the report read. “This is a very large, global campaign, focused on mobile devices. Mobile is the future of spying because phones are full of so much data about a person’s day-to-day life,” said EFF Director of Cybersecurity Eva Galperin. 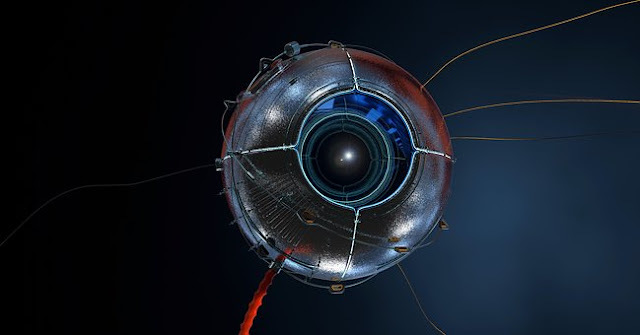 Data stolen through the spyware includes documents, call records, audio recordings, secure messaging client content, contact information, text messages, photos, and account data. According to EFF, WhatsApp or Signal have not been compromised, and Google has confirmed that the infected apps were not downloaded from its Play Store. Instead, the attackers use “spearphishing” to get these fake apps on targets’ phones, which is a phishing attack that specifically targets an individual using information the attacker has on the victim. Dark Caracal has reportedly been operating since 2012 but has been unable to track down because of the number of similar attacks happening all over the world that have repeatedly been misattributed to other cybercrime groups. This research has shed light on how governments and people are able to spy on individuals all over the world. The Dyre malware affecting the corporate banking sector has successfully stolen upwards of million dollars from unsuspecting companies since its inception in mid-2014, according to IBM's Security Intelligence report. In a span of seven months the global infection rate has shot up from 500 to more than 4000 with North America being the most affected region. 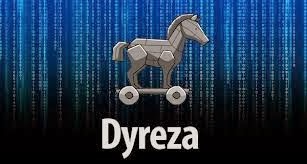 While such a threat is not new to the banking sector what sets Dyre apart is its wealth of features that combines Spear phishing, malware (initial infection via Upatre), social engineering, complex process injections, the Deep Web and even Distributed Denial of Service (DDoS) alongside the constant updates that makes its detection tough. The malware works in multiple steps. Spear phishing: An organization is as strong as its weakest link. Dyre uses this adage to the full as it targets employees of an organization with mails that contains the malware delivered in a zip file. 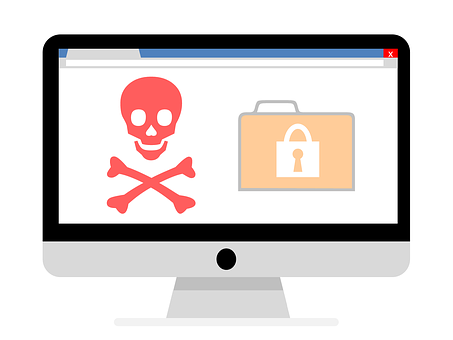 Unsuspecting employees might download the zip file having a scr or an exe file which is actually the malware known as Upatre (pronounced like “up a tree”), which begins the initial infection of the target machine. First Stage Malware: Upatre then establishes contact with the Control and Command servers and downloads and installs Dyre to the system and deletes itself. Second Stage Malware: Dyre establishes persistence in the system and connects to nodes at Invisible Internet Project that would enable it to communicate information without revealing destination or content.It also sends emails to victim's contact list aiming to increase its list of potential victims.It then hooks to the victim's browsers to intercept log in credentials by routing them to fake pages when the victim tries to visit web sites of the targeted bank. 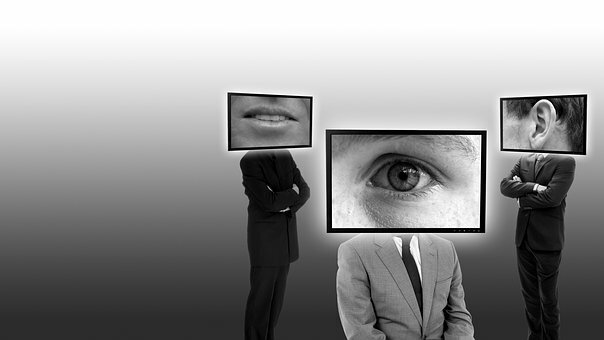 Advanced Social Engineering: Social engineering is the alarming aspect of Dyre Wolf campaign. In addition to providing fake pages to extract log in data from individuals, it can at times display a message to the consumer asking them to call the bank at a specified number. Dyre wolf operators at the other end of the line act professionally and extract information under the guise of verification. This is done to circumvent bank's two stage authentication processes. Wire Transfer and DDoS: After obtaining credentials, they log into the accounts and request for wire transfer of large sums. The money is moved from account to account quickly to make tracing and reversal impossible. Following this the affected consumer faces DDoS from the bank pages which hinders detection and investigation. Dyre is operated by a highly organized and well funded group of cyber criminals in Eastern Europe. The only way to prevent this seems to be to avoid the first infection of the system arising from a vulnerable employee. Employees need to be trained well on regarding such malwares, spear-phishing campaigns. Other preventive measures include stripping executables from email attachments, preventing installation from temp folders, using updated anti-virus, two factor authentications etc. A latest information on Target data breach published by security blogger Brian Krebs shows the power of Social Engineering attacks. 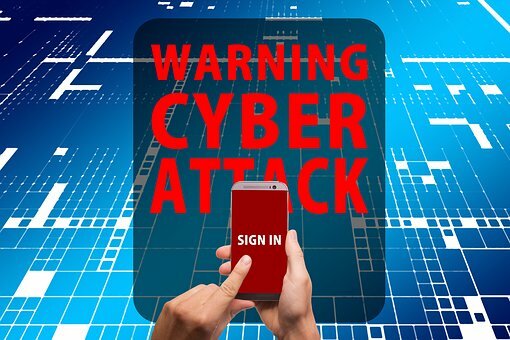 It appears everything began from a spear phishing attack in which employees of HVAC company Fazio Mechanical Services targeted with an email containing a piece of malware. Sources have told Krebs that the malware used in the attack is Citadel- a notorious banking trojan capable of stealing login credentials and other information. However, Krebs isn't able to confirm the information. The reason why the company didn't get chance to identify the malware is because it is using a free version of Malwarebytes Anti-malware to protect is internal systems. Malwarebytes is one of good tool capable of scanning and removing threats from infected machines. However, unlike the Pro version(just $25), it doesn't offer any real-time protection. Furthermore, the free version is meant for individuals not for companies, also the license for free version prohibits corporate use. A Spear Phishing attack targeting Government Agencies has been uncovered by Symantec Security Researchers. The emails with the subject related to recent hot media topic "NSA surveillance program PRISM" have three attachments. What's interesting about the attachment is one of the attachment is a JAR file which is nothing but a Java based Remote Administration Tool(RAT). The other attachments are two non-malicious PDF files. Once victim opened the JAR file, the java applet will run in the victim's system which is capable of giving full control of the compromised system to the Cybercriminals. 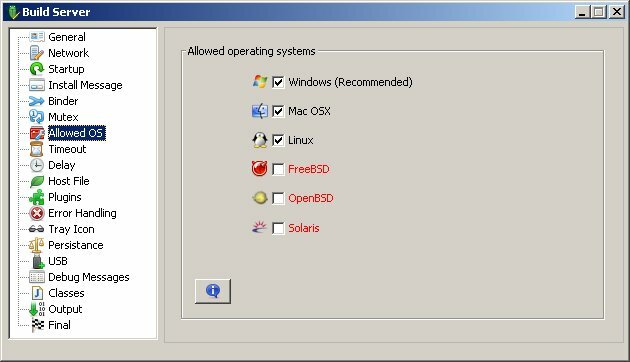 As we all know, the Java is platform independent language, the applet can run not only windows but also but also Linux, Mac OSX, FreeBSD, Solaris and Any operating system that supports java. According to Symantec report, most of the target of this malware are located in United States. Symantec now detects this threat as Backdoor.Jeetrat.